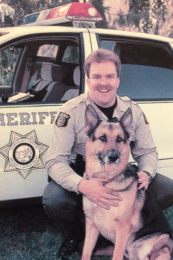 Sheriff Adam Christianson began his career in public safety, graduating from San Joaquin Delta College with a certification in Paramedicine and worked as a paramedic in Stanislaus County for several years including work as a flight paramedic for Medi-Flight of Northern California. 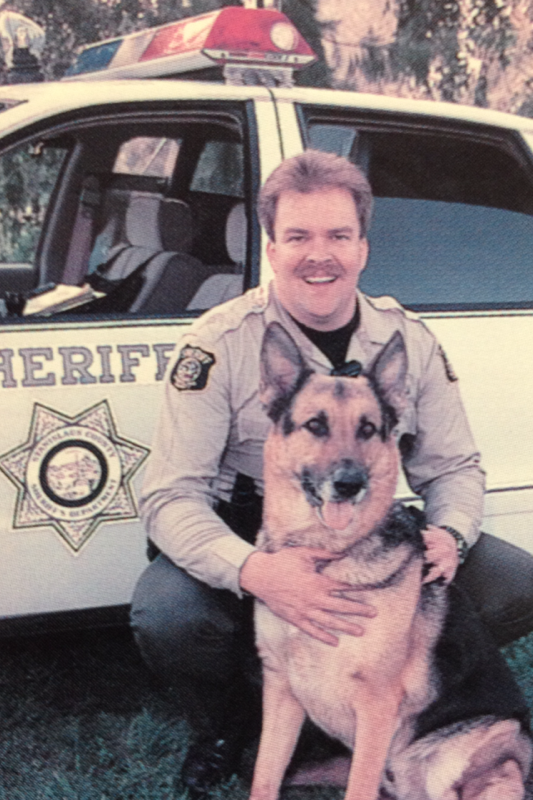 Sheriff Christianson started his law enforcement career with the Ceres Police Department and also worked for the Modesto Police Department before joining the Sheriff’s Department in 1996. 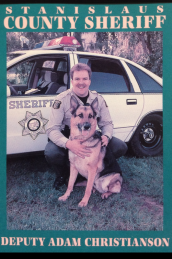 He has worked a variety of assignments including Patrol, the Reservoir Unit, K9 handler and K9 Unit Supervisor, Bailiff, Field Training Officer, Hi-Tech Crimes Detective, Sergeant and Lieutenant. The Sheriff has a BA degree in Criminal Justice Management from Union Institute & University, graduating in 2006. He is also a graduate of the FBI Law Enforcement Executive Development Course, the POST Executive Development Course, West Point Leadership in Police Organizations and has an Executive Certificate from the Commission on Peace Officer Standards and Training. 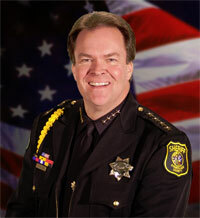 Adam Christianson was sworn into office as Sheriff-Coroner-Public Administrator on July 11, 2006 and after being re-elected in June, 2010, Sheriff Christianson was sworn into office for another four-year term on January 4, 2011.